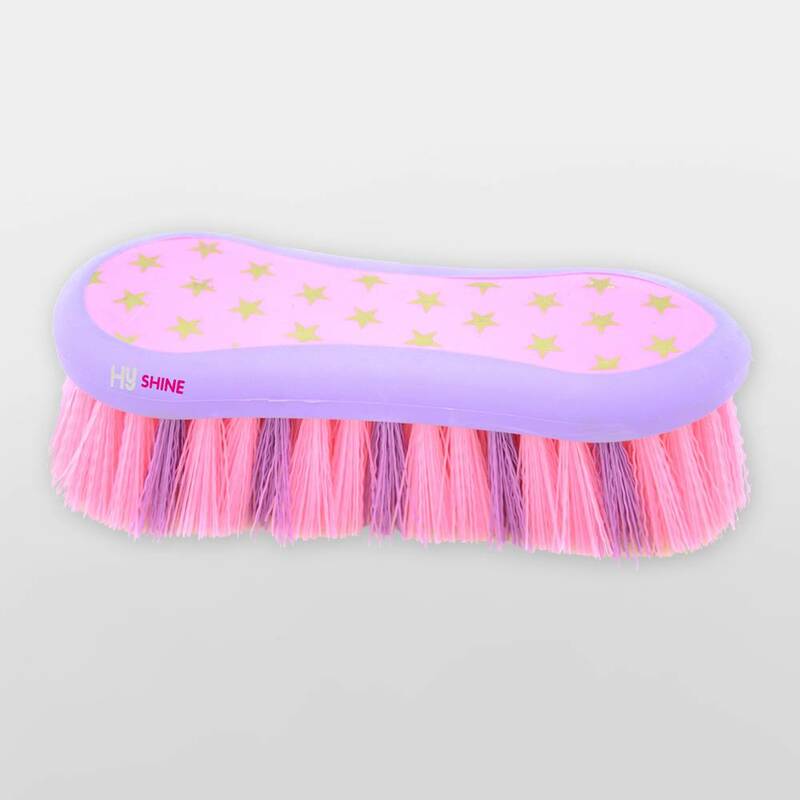 The HySHINE Star Easy Grip Dandy Brush is an easy grip dandy brush with stiff PP bristles. Gold star printing on the back. There are currently no questions for HySHINE Star Easy Grip Dandy Brush - be the first to ask one!